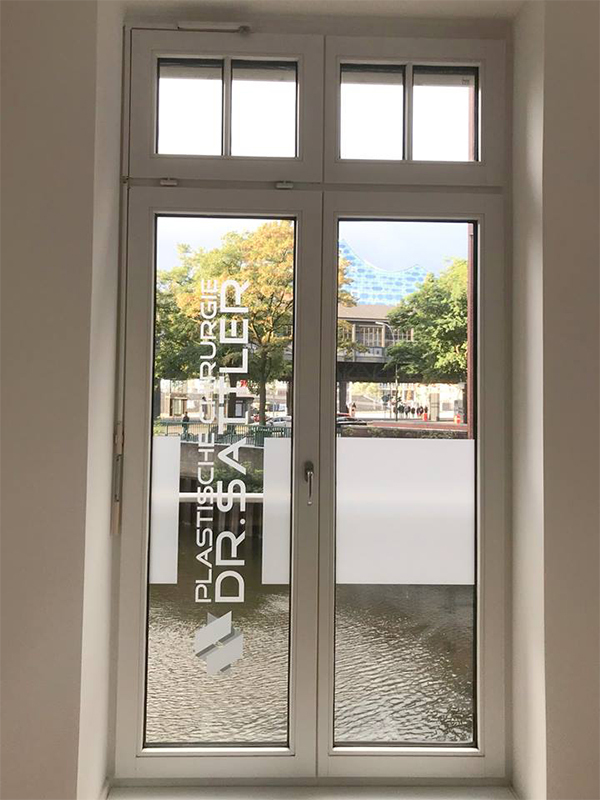 We are a full-service Plastic, Aesthetic and Reconstructive Surgery Practice located in prime location opposite to the world famous concert hall “Elbphilharmonie” in the heart of Hamburg. Our goal is to provide the highest standard of patient care in a relaxing and discreet atmosphere. The modern “HafenCity”, as well as the historic “Speicherstadt” and “Landungsbrücken”, offer a whole range of excellent eating, shopping and sightseeing venues. Public parking spaces are located right outside the practice. Taxi and train stations are around the corner. It takes only 10 minutes to the Autobahn and 25 minutes to Hamburg Airport by car. 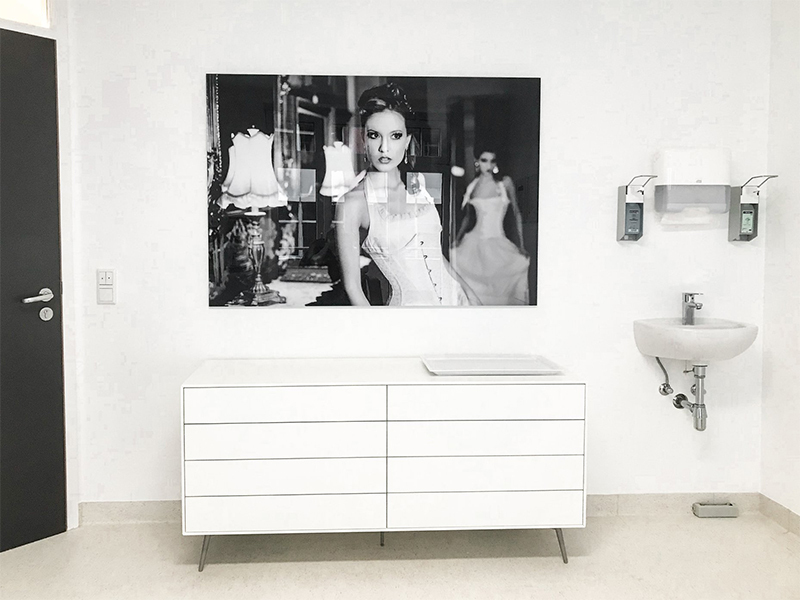 From the moment you step into our modern office, you will be treated by both our highly trained staff and Board Certified Plastic Surgeon Dr. Sattler with first-rate personalized care. Of course, all of our nurses and doctors speak English fluently. We offer a broad scope of Plastic Surgical Treatments based on detailed consultations and accurate diagnosis. 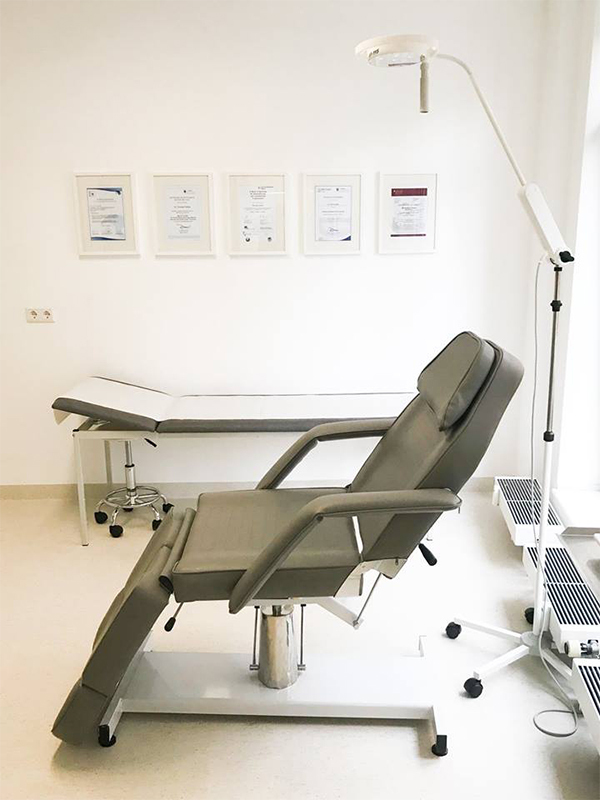 These range from Fillers and Neuromodulators for Wrinkle Treatment, to full Aesthetic Surgeries, including Breast Augmentation, Liposuction and Eyelid Surgery to name a few. Also highly complicated Reconstructive Procedures are offered to treat wounds or deformities resulting from cancer or traumatic injuries, including the latest micro surgical techniques to rebuild the female breast. In addition Dr. Sattler is a Board Certified Hand Surgeon and Nutrition Specialist. Our goal is to enhance your natural beauty safely by customized surgical and cosmetic procedures tailored to your individual needs and according to the highest medical standards. 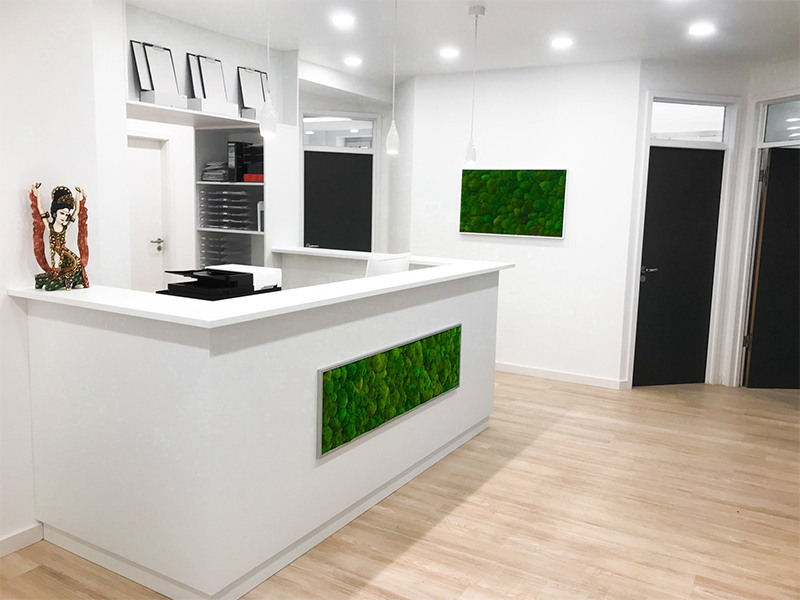 You can be assured that our practice follows the most current medical knowledge.